This command lists the addresses that the DHCP service on a router has assigned. 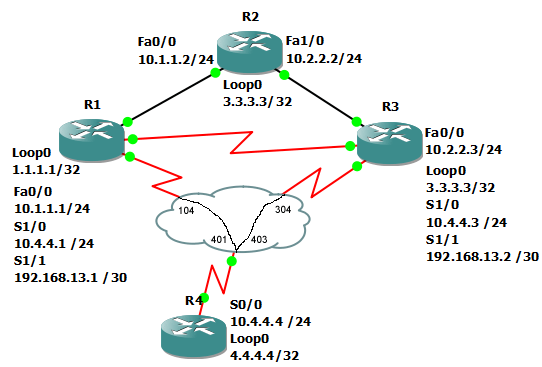 In the below example we configure R1’s Fa0/0 to use DHCP. Then we verify the lease information with show ip dhcp binding.